I have been a Realtor® since 2001 right after I graduated High School. My grandmother was a Realtor® and during high school I helped her and a few other Top Producing agents in her office as their admin assistant and after that became the office receptionist for a local Coldwell Banker office. Through this hands-on experience, I learned the business of Real Estate from the inside out, literally. I first learned how to manage files, enter MLS® data, set showings and THEN I got my license and learned how to work FOR my clients and help them achieve their real estate goals and make their home/investments work for them! This seems to be a common theme in my life…do it and it will get figured out along the way. I often find more beauty in my blunders that way. Fast forward several years and here I am, still practicing Real Estate. Doing the job I love, in the city I love, helping people I love get where they are going. 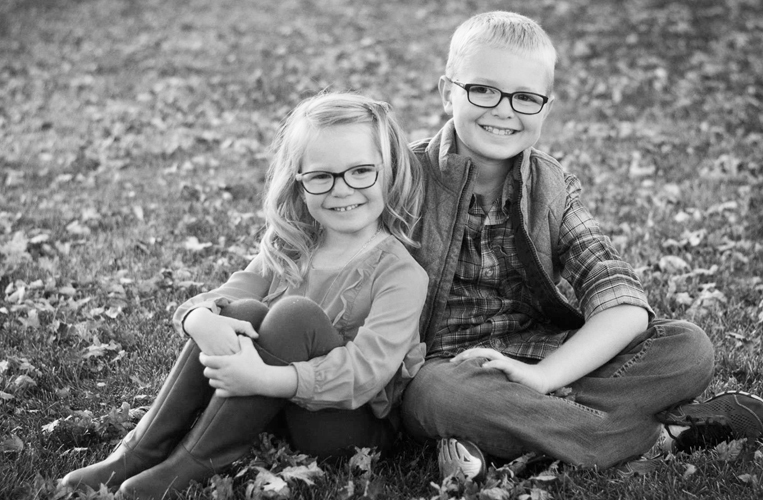 I am a full time agent and in my spare time I am also a photographer and, most importantly I am mom to these two adorable littles. Aren’t they cute?! So, you can say I keep busy. Good thing for me, I love busy! Getting to know my clients, and guiding them through the home purchasing and selling process, is not only my focus, but my passion. Whether you are a seller looking to relocate, or a buyer just getting started, I have a process that works specifically for you and can help you achieve your home goals. I would love to talk with you more. Let’s chat and coffee is on me! I am always here if you need anything so feel free to reach out anytime!